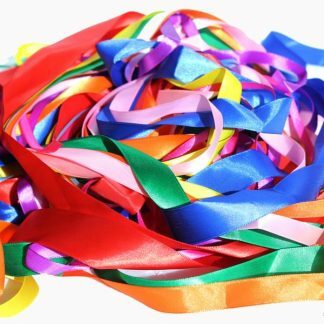 Get really crafty with our stylish curling ribbon in a range of classic colours. 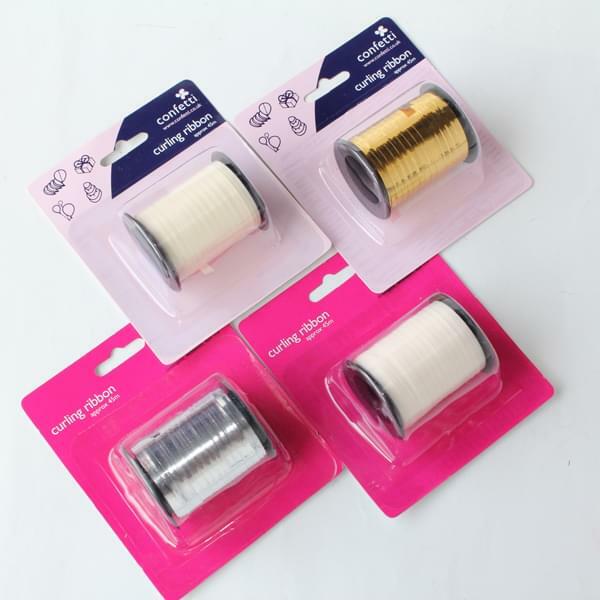 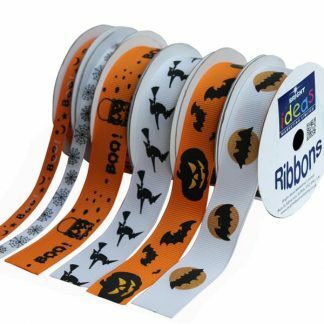 Curling ribbon is ideal for all arts and crafts uses, including flower-ties, enhancing collages or lanterns and scrapbooking, as well as for product presentation, packaging or wrapping, particularly for wedding gifts and special occasions. 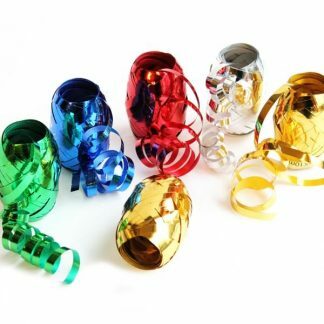 Glam up any present with these beautiful ribbons, you can even use them as balloon ties – check out our blog to find out more about how to make fantastic balloon ties! 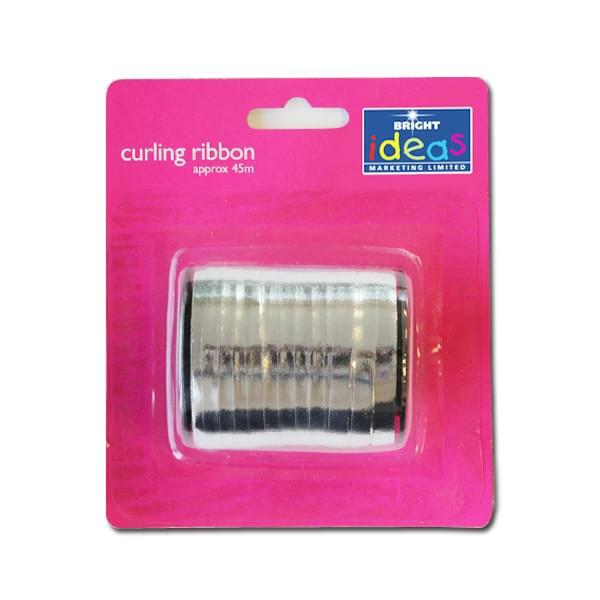 Our curling ribbon is a great buy for any season or occasion. 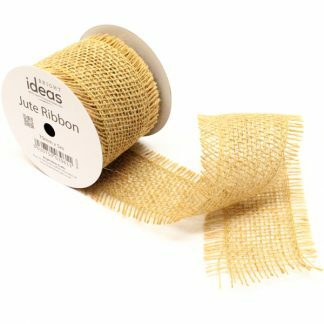 Plus the more you buy the more you save! 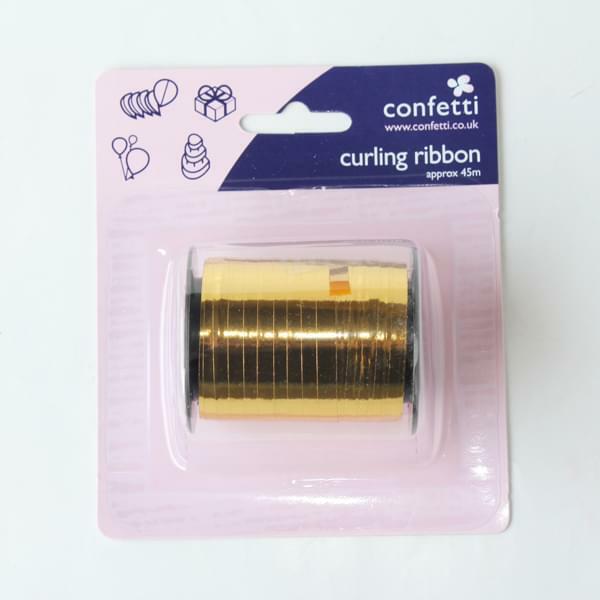 All curling ribbons are packed in retail-ready blister packs which contain barcodes. 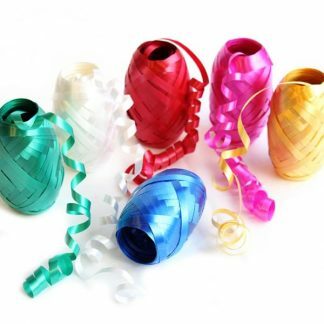 Our curling ribbons are guaranteed to brighten up any classroom display, home crafting project or gift wrapping. 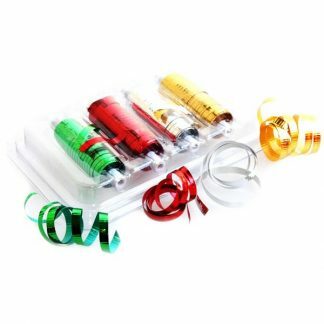 Use at home or school to make and create many exciting craft ideas – you are limited by your imagination only!